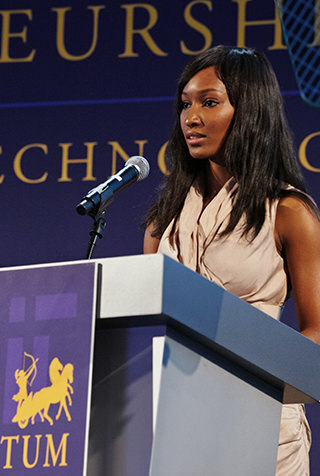 The Legatum Center hosts a number of events throughout the year. Browse through the list below to see if we’re hosting any events near you. Join the Legatum Center for an interactive conversation on how entrepreneurs are scaling access to education through technologies in emerging markets.